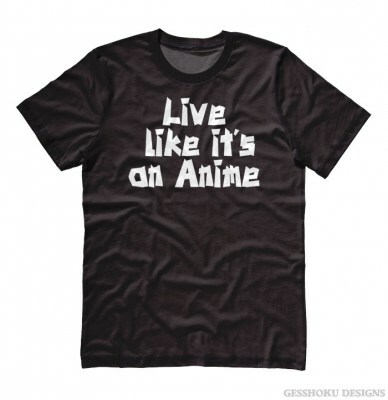 If it rocks, if it wins, it's got to be SUGOI, as any anime fan should know. 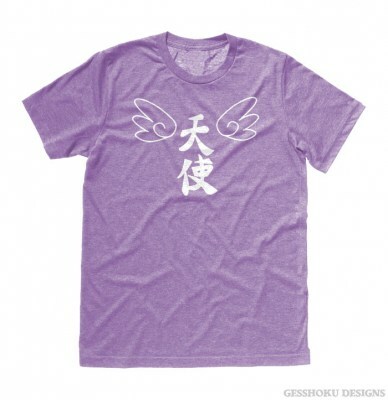 Our handprinted Japanese shirt makes this familiar phrase into a fun design in both letters and hiragana. 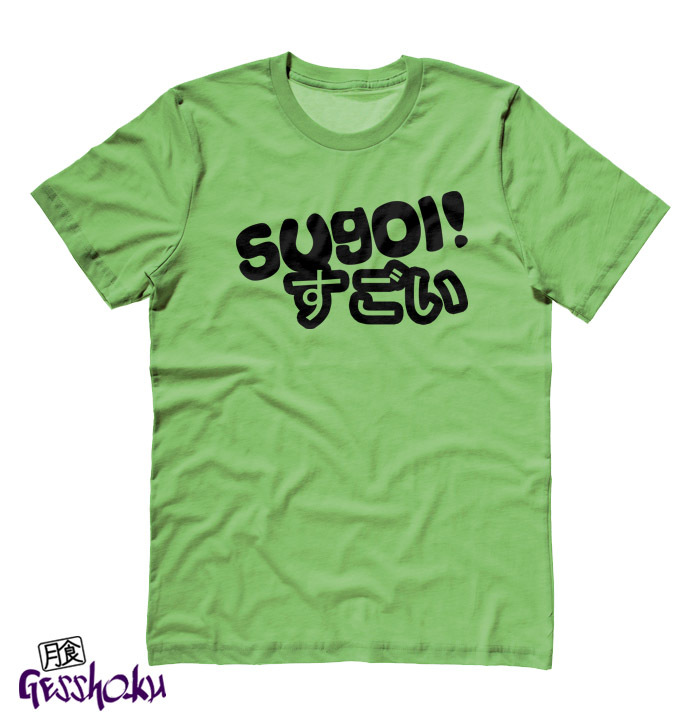 Sugoi means "awesome" in Japanese. 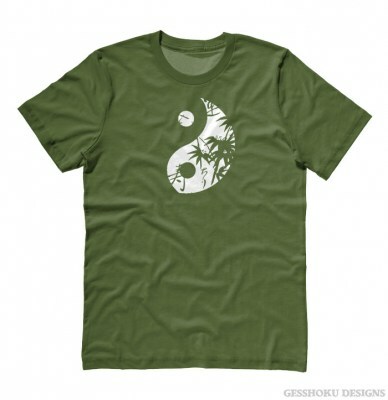 Our mens/unisex t-shirts are a premium, extra-soft 100% cotton with a modern relaxed fit. 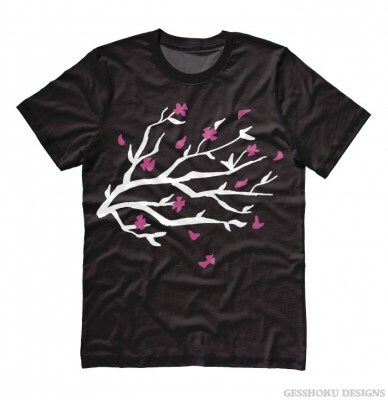 Our designs demand only the best shirts! Browse more of our Japanese shirts.